Superb balance and rich tone. Silent functionality has been added to this C1X, a compact CX Series instrument that exudes Yamaha's passion for the ideal piano. 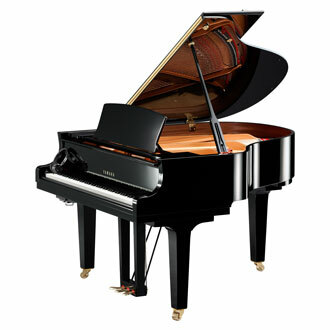 This is an SH-type Silent piano featuring a CFX sound source.